Hello friends!! oh wow it’s been so long, too long, since I was here. I keep meaning to come and chatter about games, but then actually spending all my free time playing game gets in the way of writing about them. 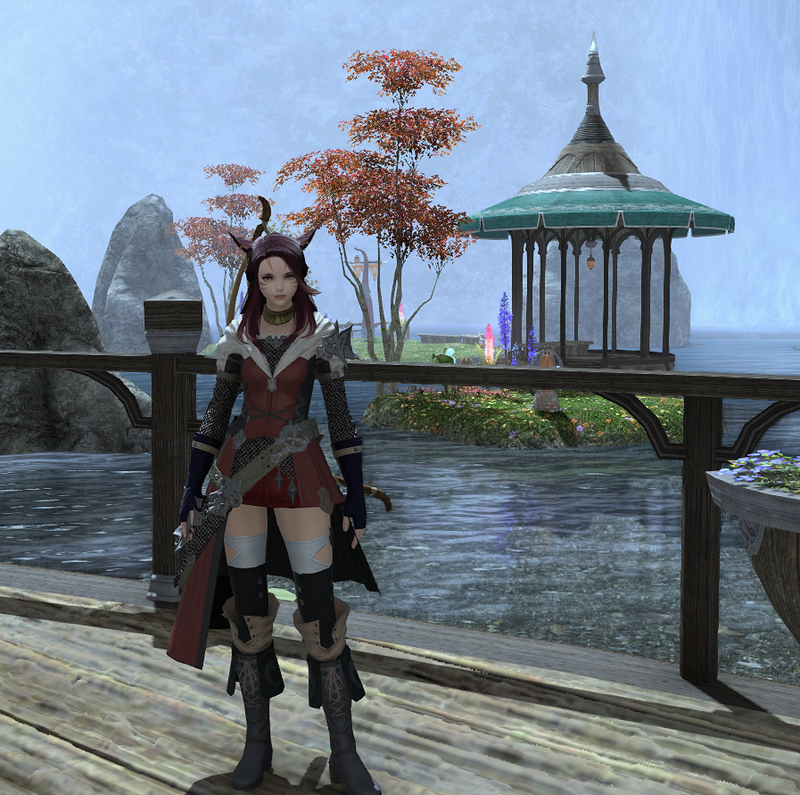 Years ago one of my friends recommended I try Final Fantasy 14 and I wasn’t interested at the time , but a few weeks ago I decided to give it a go and I was pretty much instantly hooked. This game is gorgeous and is a real treat to play at the moment. Like all mmo’s there’s probably downsides to it, but I haven’t been playing long enough to find them. I’ve been levelling with Dec and 2 other friends as we all started the game together and it’s made it go by so fast, having four of us running around questing together and no dungeon queues as dungeons only need 4 people. The game has a main story quest which you follow through every zone and it unlocks everything in the game as you work though the story. The main quest story is really well done as it leads you to a lot of the dungeons and main features of the game as you go. There are tons and tons of side quests I still need to go back and do as the main story line gives the majority of the exp you need to level. The game is super cut scene heavy though, I watched quite a lot along the way but there were heaps I skipped through. I might make another toon one day and work my way slowly through the story and watch all the videos, though I can see that taking weeks to level a toon. One of the cut scenes for the ending of the story went for over 15 minutes.It was so immersive though, it felt more like you were watching a movie than just a forced break in the questing process. One design that is really interesting is that one toon can play all the different classes in the game as it’s the weapon you equip that determines what job you are. There are so many different jobs you can do in the game but I decided to stick to what I usually play in a new game and started out as a mage. 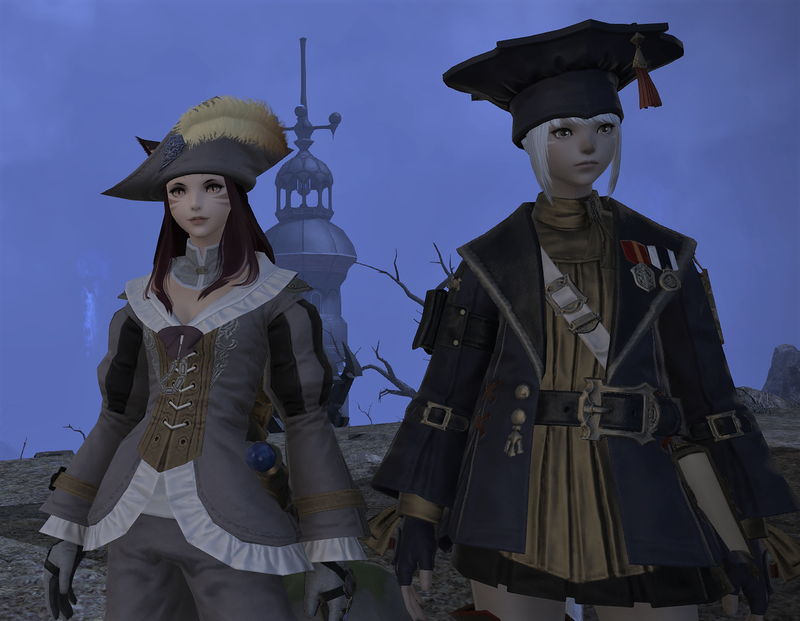 The levelling for the different jobs is done really well with a completely different story quest for each one in addition to the main story quest that everyone works through. 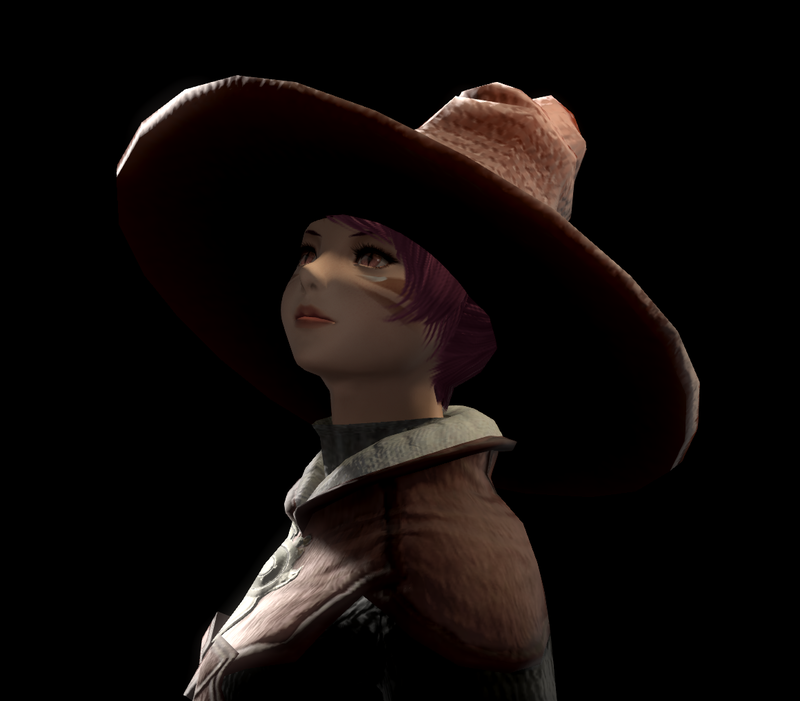 We got our toons to max level 70 a few days ago and I pretty much instantly decided I had chosen a class which didn’t really sit well with me. The mage is fun to play with lots of flashy fire and lightning spells but the super long cast times and inability to move while casting was starting to bug the heck out of me in the higher dungeons where I’d either be hit by every mechanic, trying to stand still to cast or run around like a headless chicken and do no damage. I decided I’d try a new class and started to level a Bard. Way more movement abilities and some really awesome cast animations. She’s currently level 60 so I’m rushing to level her up so I can swap her out for my mage before we get too far into the gearing and raiding part of being at end level. This game has hooked me a lot now and there’s so much I want to explore in it that I can see it occupying a lot of my time. There’s a few other jobs I’d really like to try out and so many professions. Unlike WoW where you can choose 2 main professions, you can access all the professions in the game as they are tied to weapon type as well. So far I’ve dabbled in Culinarian, Weaver and Botanist but there are so many I haven’t tried out yet. All the professions have their own quests and armour as well so it looks like it could be a long process getting them all up to a decent level. 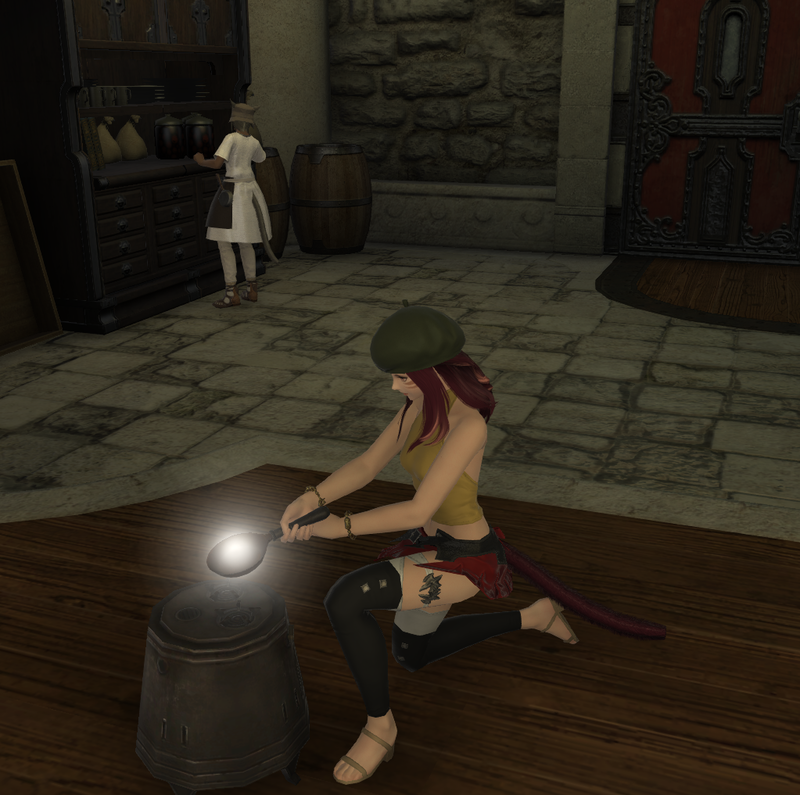 They also have super cute animations when you’re crafting. My culinarian really cooks her own food! For the first time in, well ever, I cancelled my WoW sub. I figured I didn’t really need to be paying Blizz monthly to not log in at all. I’ve got access to the Beta but it’s not grabbing me enough to log in just yet. There’s still a few weeks before BFA comes out, so I have time to muck around in Final Fantasy a bit longer before I have to decide if I want to be a Druid again. There’s bound to be more FF14 posts and pics coming up, stay tuned! 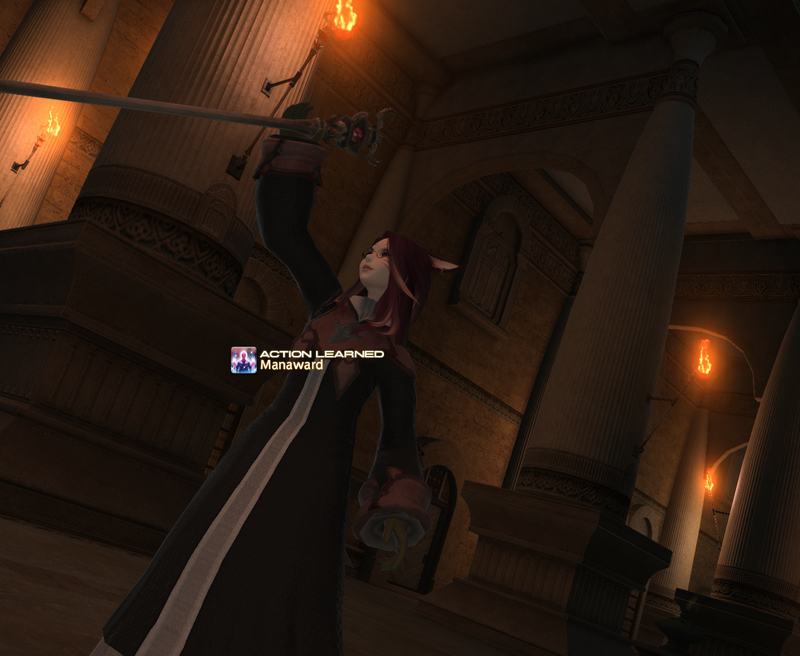 This entry was posted in FF14, General and tagged Archer, Bard, Black Mage, FF14 by Zeirah. Bookmark the permalink.